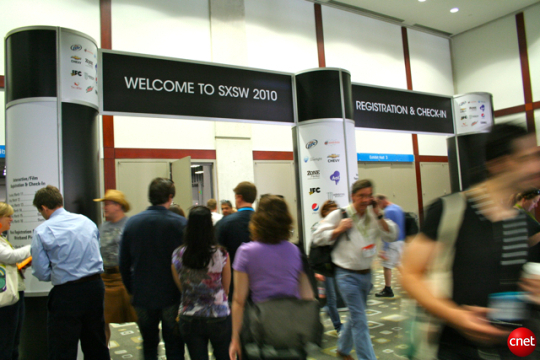 Today’s the first day of SXSW, the annual South by Southwest festival in Austin, Texas. Five days of frivolity centering on interactive media, digital tech, rumors, and gossip. More from CNET here. » two tech babes talkin’ tablet, yeah, oh yeah! » Apple and AT&T in love once again?